Massachusetts Gov. 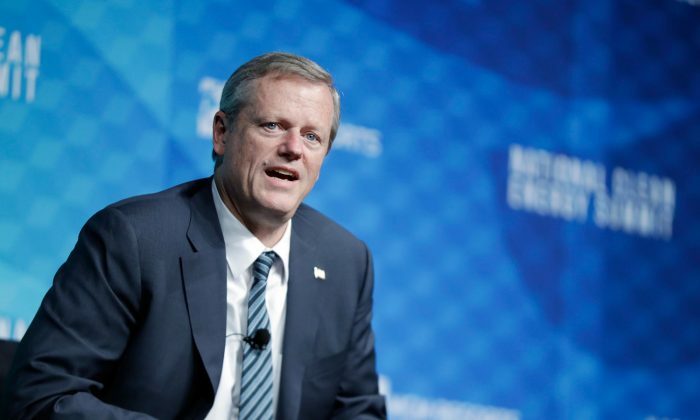 Charlie Baker is calling for the temporary removal of a state judge who is under investigation by a grand jury for alleged involvement in helping an illegal alien arrested on drug charges escape from a federal immigration officer. The alien, Jose Medina-Perez, appeared in court on drug charges and also faced a fugitive warrant for drunk driving in Pennsylvania. Just minutes into the hearing, the illegal immigrant’s defense attorney requested to speak to the judge, Newton District Court Judge Shelley Joseph, at the bench. In whispers, the attorney said that his client was in danger of being deported, noting that an Immigration and Customs Enforcement (ICE) officer was at the courthouse and that the agency had placed a detainer on Medina-Perez. “ICE is going to get him,” the judge told the attorneys during the April 2 conversation, according to audio obtained by the Boston Globe. “What if we continue [the case]?” she added. Then, she told the clerk to turn off the courtroom’s audio recorder. Minutes later, Medina-Perez was escorted downstairs, released from custody, and let out a back door. He fled the scene and avoided ICE. A grand jury has been convened to probe Joseph’s actions. If the judge helped an illegal alien escape ICE custody, it would be a violation of federal law. The judge and the trial court aren’t commenting on the investigation. Former U.S. Attorney Michael Sullivan told the Globe it would be “shocking” if a judge helped an illegal alien escape as Joseph is accused of doing, and said the most obvious crime would be obstructing justice. In addition, the trial court requires that judges and other court personnel shouldn’t hinder federal agents while all court sessions must be recorded, with an exception that doesn’t apply in this case. Immigration officials said that Medina-Perez was using a fake name, as a number of illegal aliens do, and his real name is Oscar Manuel Peguero. The 38-year-old is a Dominican Republic national and has already been deported twice, making his re-entry into the United States a felony crime on top of the other crimes he’s accused of committing. Baker is now calling to temporarily remove Joseph as the grand jury probes her actions. 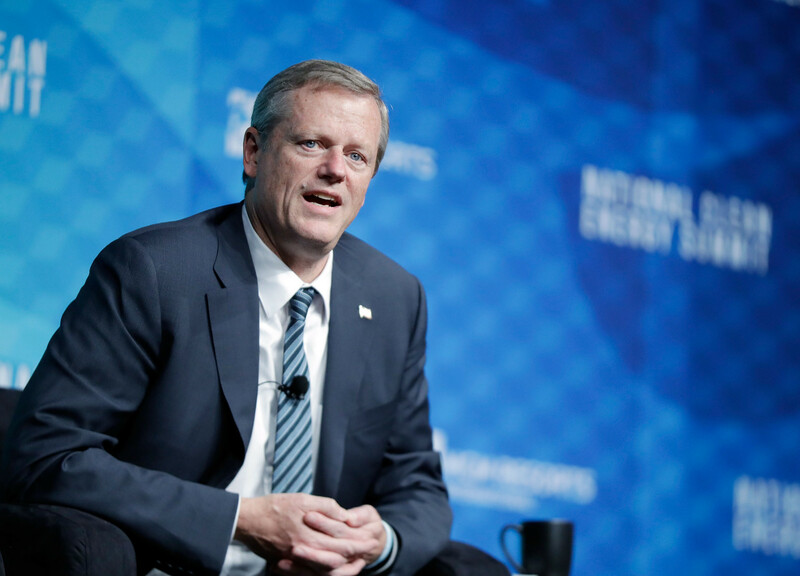 “The facts of this case as presented by media indicate a willful attempt to obstruct the work of a federal law enforcement official and that’s an inappropriate role for a judge,” Baker told Boston 25. ICE declined to comment on the specific case but acting field office director for ICE in Boston, Todd Lyons, told the Globe it’s concerning when officials interfere with the agency. “It would be gravely concerning to us, as well as disrespectful to the men and women of ICE who put themselves in harm’s way to protect our communities, if anyone, especially a representative of a court, were alleged to have taken deliberate actions to aid an immigration fugitive in evading the law,” Lyons said.